Summer is the definitely the best season to shop international fashion labels, because this is the only time the trends are appropriate for our weather! If you are looking for summer essentials that we can wear all year round in this tropical weather, check out the Summer Must-Have edit on Madewell! Think lightweight cotton tops, short dresses —plus all the wear-everywhere accessories you’ll pair with them. 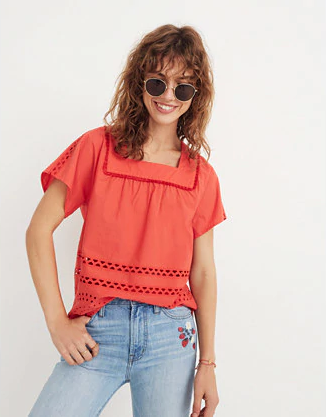 Madewell is offering 20% on the Summer Must-Have styles until 5th July 11:59PM ET, this is the perfect timing to do some shopping! 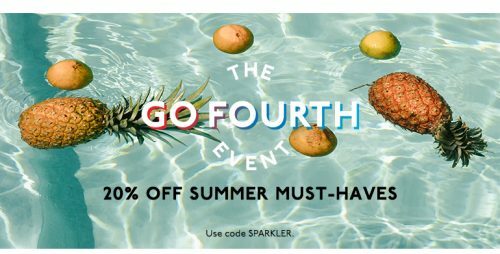 Simply use code SPARKLER at checkout, and sign up as Madewell Insider to enjoy FREE local shopping for all orders! We will bring the items to you at only $5/lb, get on board now.